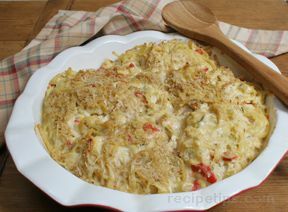 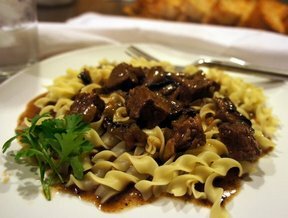 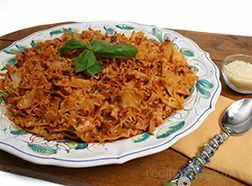 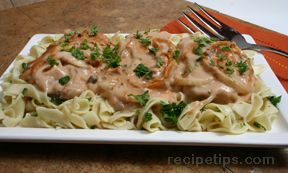 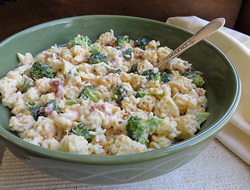 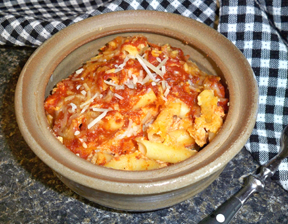 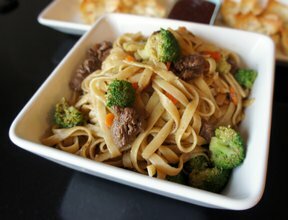 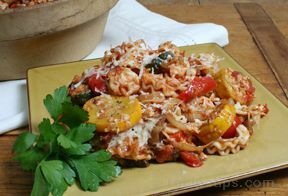 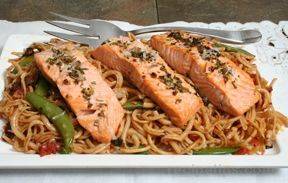 Enjoy this collection of pasta recipes where you will find an endless number of flavorful dishes. 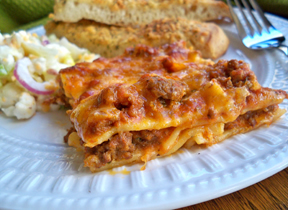 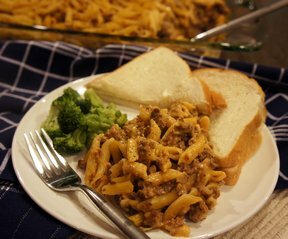 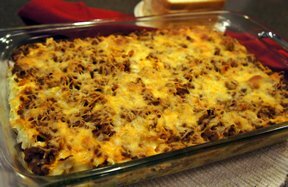 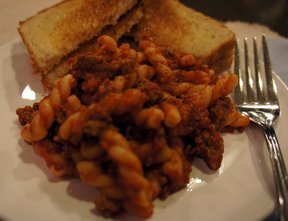 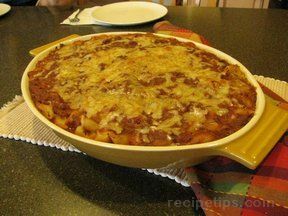 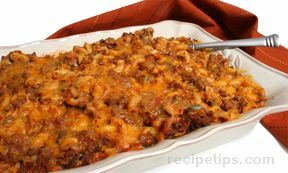 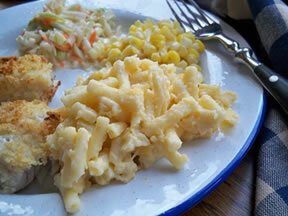 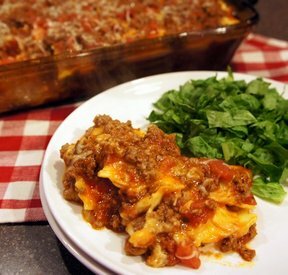 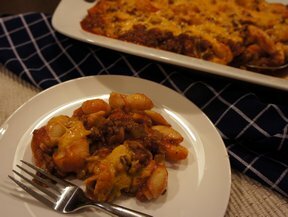 Included are lasagna, spaghetti, macaroni and cheese, pasta casseroles, and salads. 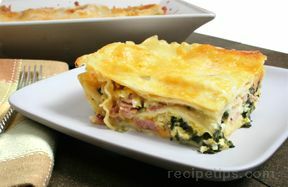 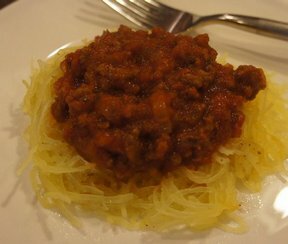 You will find an abundance of delicious recipes that you and your family will love.